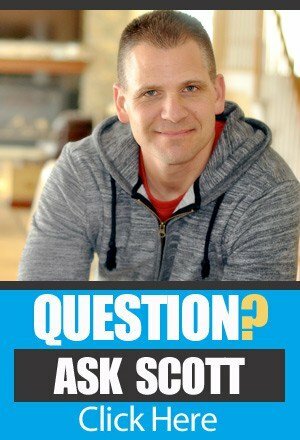 In this episode of The Amazing Seller Podcast I answer questions from (You) the listeners. One of the hardest parts of getting started once you select a product is finding a way to make it different and adding more value. 1. How do we customize our products to make them different in the Amazon market place? 2. What can we add to make them different and more valuable? 3. How do we order samples and how many should we order? 4. 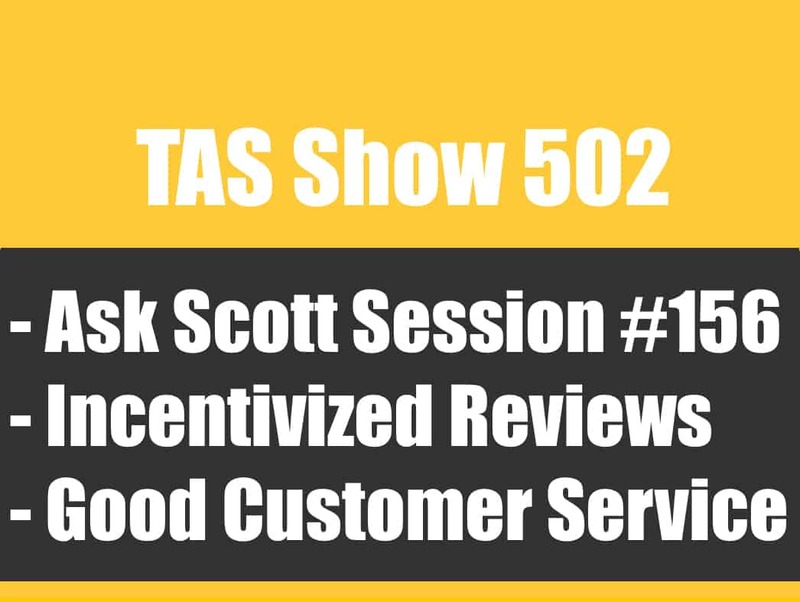 How do we communicate with the suppliers to explain what we want? 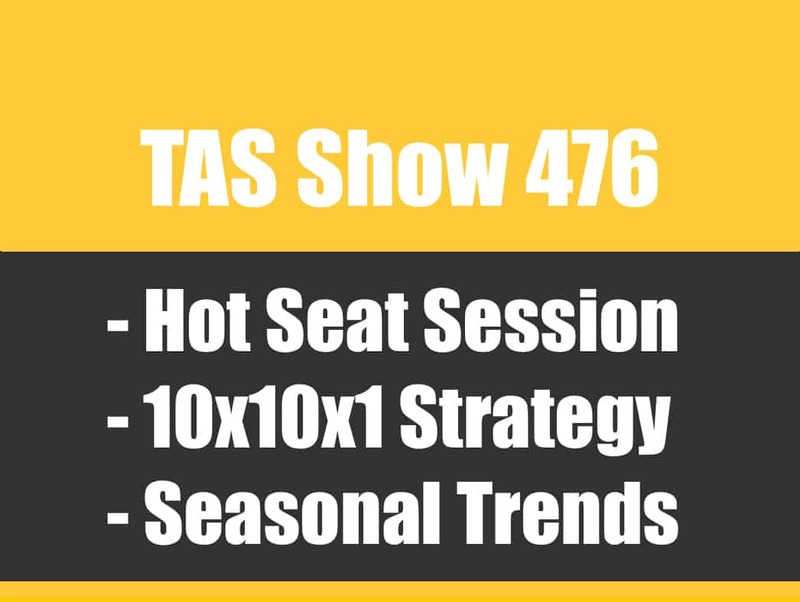 TAS 476: (HOT SEAT) MY Product Doesn’t Meet Criteria of 10x10x1 – What Should I Do? I love your podcast. I’ve just started listening to you, and I’m doing all my research to take action. One question I have is when I do eventually order my product from the supplier, do they come with their own upc barcode, or if it doesn’t how do I go about to getting one? Also do you recommend sending the product from China straight to Amazon? Thank you for your time and I hope to hear from you soon. Hey Wilson, you would need to get yoru own UPC from GS1.org. You generally don’t want ship direct to Amazon without having the shipment inspected! If you don’t want to do it yourself, you can have someone like topwin do it for you. Once again, thanks for a great podcast. Enjoying every minut of it, and on the way to become an internationally FBA seller. One question. 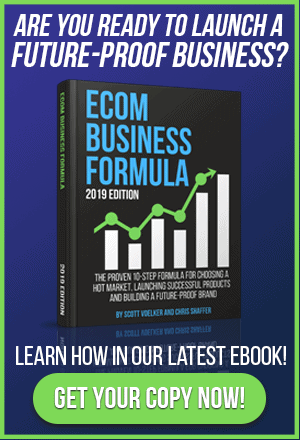 If I want to sell a product that included som extra to the product, do I need to pack the two items together on the same UPC code/box, or can I “mix” my products on the backend of amazon? For example, if I was selling a iphone case and a iphone protection screen, could I then mix the two products, and advertise them as one product (even though they have two seperate UPC codes)? Yes, if you create packages each one will need to be pre-packaged with a unique UPC code. Sometimes you may want to test the package idea by offering a discount for people that buy 3 or more. This will allow you to still offer bundles without having to pre-package. Hey Scott!! Really enjoying the podcasts, keep them coming. Defiantly taking some helpful tips away from each and everyone of your episodes. I reside in Canada and it is tough find anything with amazon / Canadian relevance. Please let me know if you have any info to share for Canadian FDA sellers or if you have any sources that you could recommend!!! 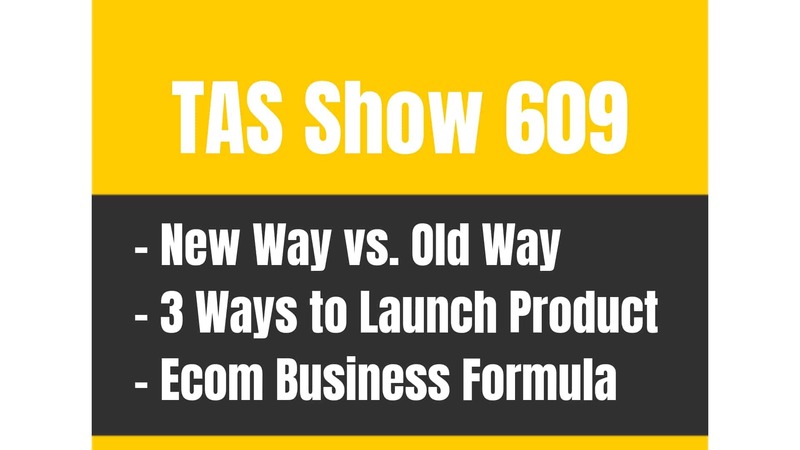 Really enjoying the shows…truly amazing seller ideas and tips!!! I don’t have much info on this topic, but do have someone in my Master Mind that use to live in Canada and may be of help. I’ll try to get him on a podcast to dig into this topic. Any specific questions? I did have question, what do you think about skipping the “sample” stage and ordering a “prototype” with custom branding the first time. My thoughts are that this might speed up the process of getting a final product. Of course this is more expensive in the beginning but I want to sell ASAP! Did you OEM your product? I personally like to see the product first before spending more time and money to get custom packaging or logo printed on product. You could do what you’re suggesting, but it’s going to take longer if you have an issue with items. Another great podcast! My question is supplier related and bringing your first shipment into the US. For my first shipment from China that came by sea, I arranged with my supplier and my freight forwarder to take the shipment directly to the FBA warehouses so I never even had to see it. The supplier agreed to label the product and boxes per Amazon requirements. I had to give them some direction on this but it was pretty straightforward. The freight forwarder I chose was familiar with directing shipments straight to FBA to that was pretty easy as well. Do you recommend this sort of approach? I’ll admit it was nice not having to touch the shipment and may have saved some additional shipping costs, but I was really nervous about the product quality and Amazon labeling requirements with not have been able to see the product before going to the FBA warehouse. I’ve been selling my product for over a month now and so far so good but I was thinking it may have been too much of a risk with the first shipment with this supplier. Just curious what your thoughts are on this. I personally like to have full control in the beginning. That’s why I only ship by Air and let DHL handle customs. I also like to see the product to make sure it’s what was promised. I wouldn’t want to get 1,000 units in stock and find out that the manufacturer decided to change packaging or materials to create my product. If I discover this before it goes to Amazon I could stop payment on the Escrow and not pay for the orders. I know some swear by SEA and shipping direct, but I figure the extra cost (.20 cents per unit) into my cost. I’ll be discussing this on an upcoming show soon. Thanks for your insight on this! Makes a lot of sense to mitigate risk. Do you have the shipment come right to your personal residence and have DHL pick it up from there to the FBA warehouses? Also, do you do the FBA barcode sticker-ing on all of the units yourself and each box that Amazon requires? I am thinking about replacing my UPC barcode on my product label with the FBA barcode so I am able to eliminate that step. Maybe these are all some questions you touch on in an upcoming podcast.